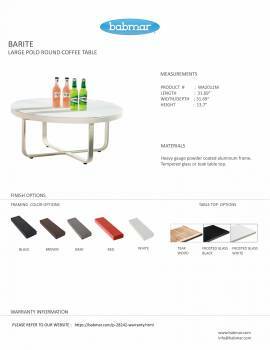 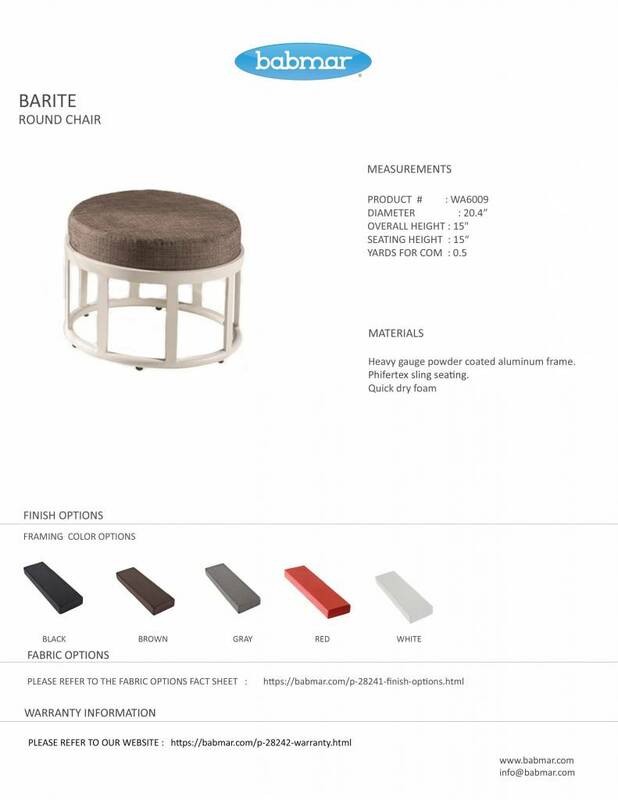 Here, the Barite Seating Set for 4 works as a great alternative that can be placed outdoors in order to add beauty to your lawn or terrace area. 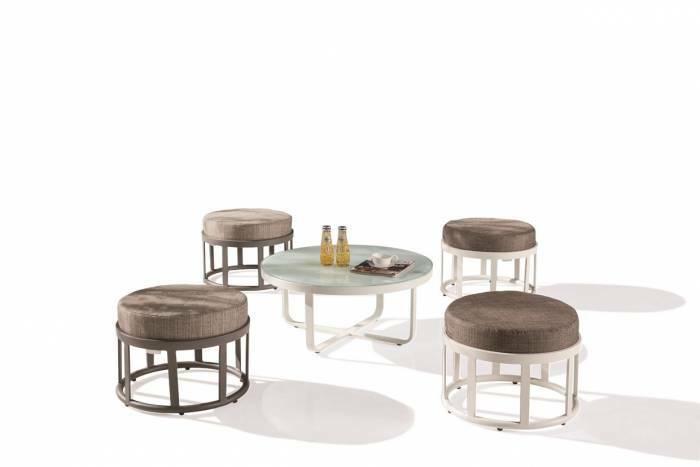 This set offers seating space for four people in the form of four ottomans that have been modeled with a spherical profile. 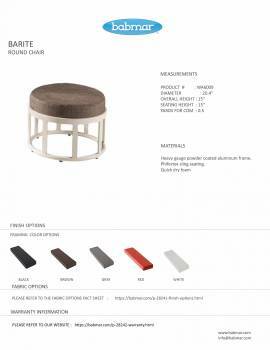 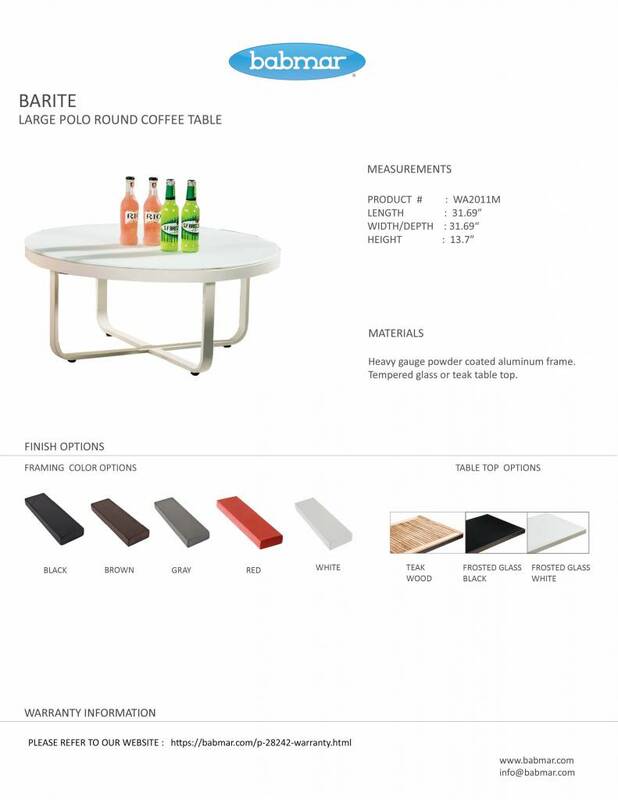 A round table has also been positioned at the center in order to complete the styling of this ensemble.